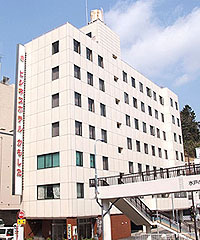 In the center of historic city, steps away from the boutiques and restaurants of downtown and within easy reach of Mito 's convention centers, universities and places of scenic beauty and historic interest, guests of the business hotel Kamoshita bask in the indulgence and service experienced in one of the finest business hotels. Our concierge can make arrangements for any of Mito 's many cultural treasures, from tickets to the Mito Chamber Orchestra with Seiji Ozawa or the Museum of Modern Art Ibaraki or tours of Mito 's historical places, Kairakuen with the Ume blossoms festival, etc. 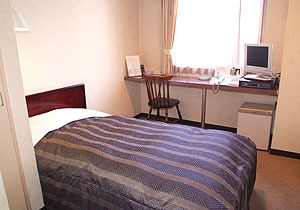 Welcome to the business hotel Kamoshita for your business and leisure. single bedroom at a reasonable price. it is a recommened in the business trip. 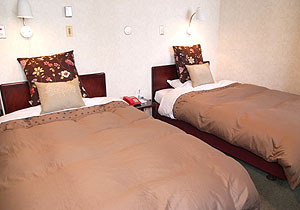 Twin bed rooms have many various types. 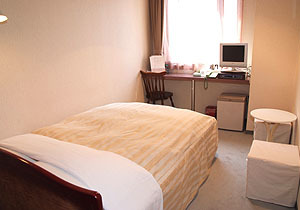 Double bed rooms are spacious and relaxing. An online reservations : Click here please. *Sorry, online reservation system is not an English language specification. Please ask for reservation by phone. Please confirm by phone , if parking is available.